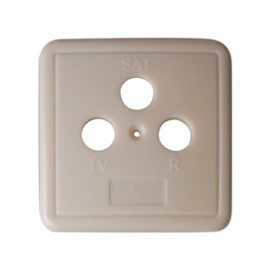 Frame Set - HCOF from HomeControl. 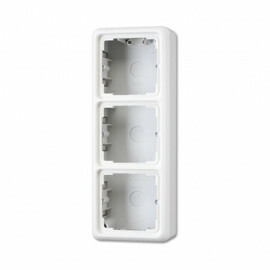 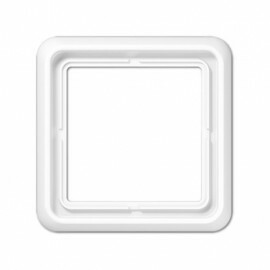 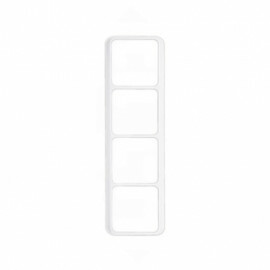 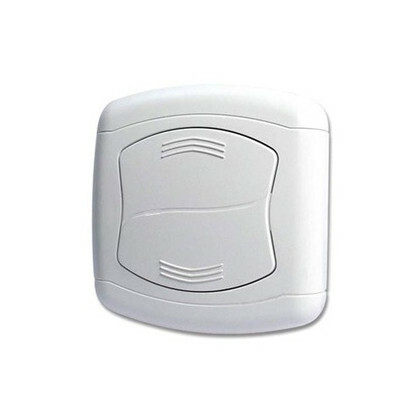 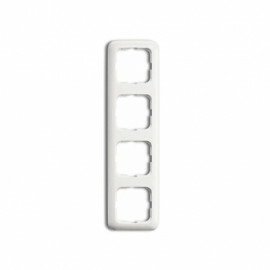 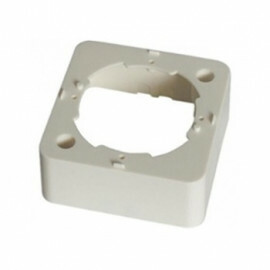 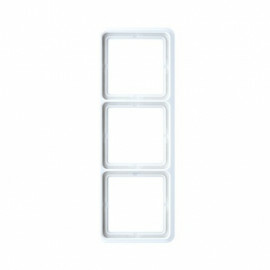 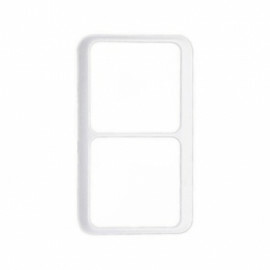 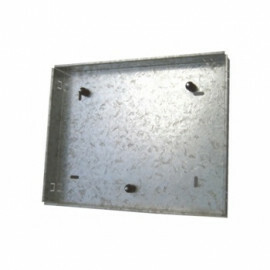 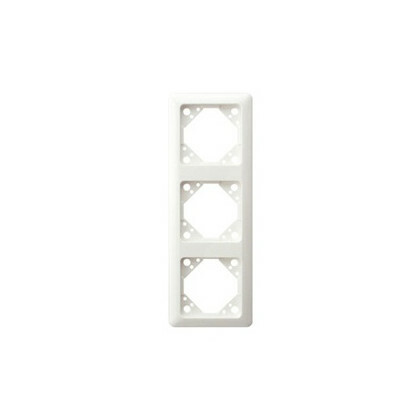 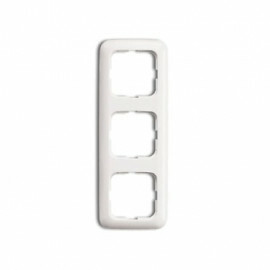 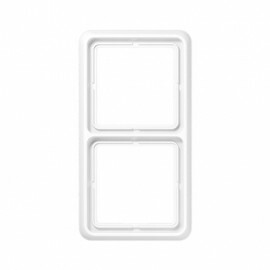 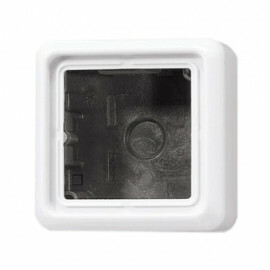 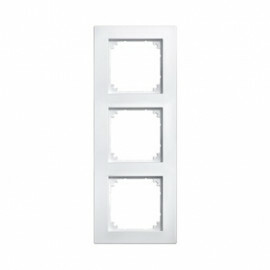 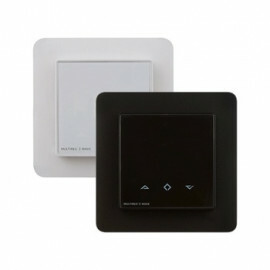 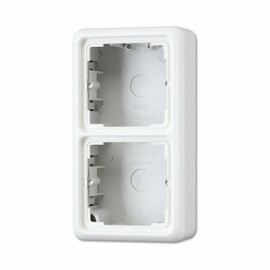 If you have wall sockets that’s mounted outside the wall you will need this frames to cover the open space between the HomeControl HCO2 outlet and the wall. 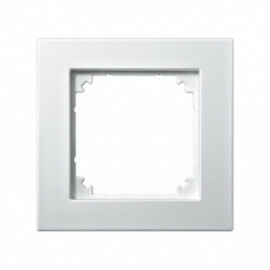 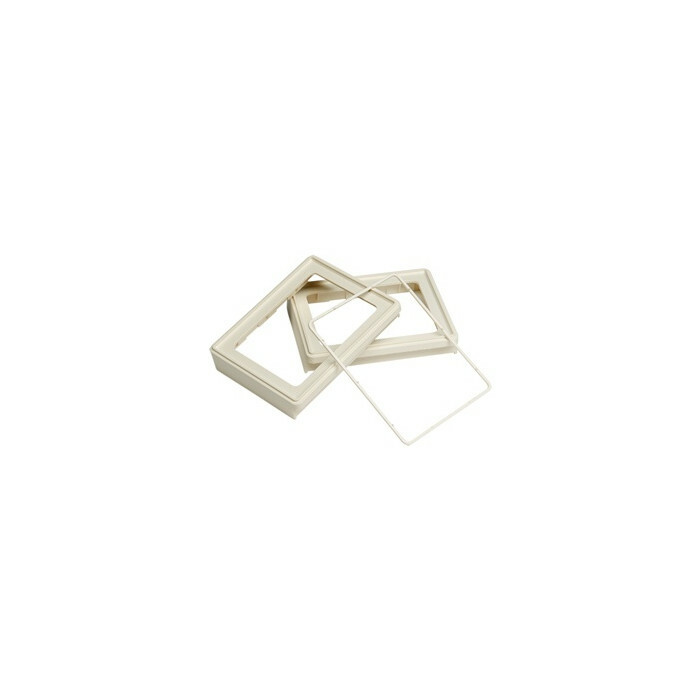 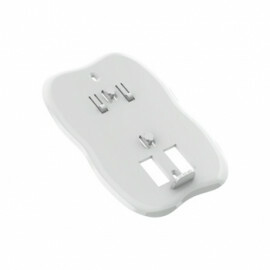 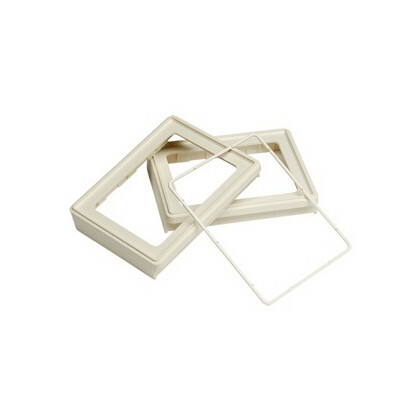 The frames comes in two different types, depending on the existing wall socket.